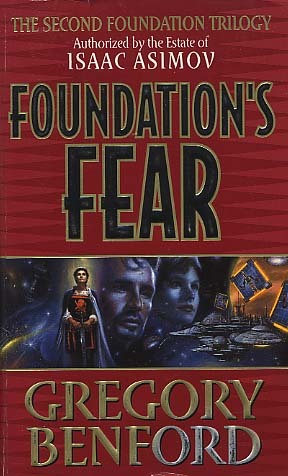 Isaac Asimov's Foundation Trilogy is one of the high-water marks of science fiction. It is the monumental story of a Galactic Empire in decline, and the secret society of scientists who seek to shorten the inevitable Dark Age with the science of psychohistory. Now with the permission--and blessing--of the Asimov estate the epic saga continues. Fate--and a cruel Emperor's arbitrary power--have thrust Hari Seldon into the First Ministership of the Empire against his will. As the story opens, Hari is about to leave his quiet professorship and take on the all but impossible task of administering twenty-five million inhabited worlds from the all-steel planet of Trantor. With the help of his beautiful bio-engineered "wife" Dors and his alien companion Yugo, Seldon is still developing the science that will transform history, never dreaming that it will ultimately pit him against future history's most awesome threat.